“Why do I need to remember this when I can always look it up?” This is a common question among the younger generation, who often struggle to see the value of education in a world where all knowledge is quickly becoming digitized. 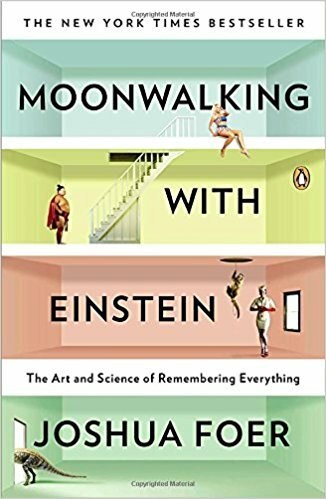 In his book Moonwalking with Einstein, Joshua Foer partly answers this question by exploring the connection between memory and understanding. “…even if facts don’t by themselves lead to understanding, you can’t have understanding without facts. And crucially, the more you know, the easier it is to know more. Memory is like a spiderweb that catches new information. The more it catches, the bigger it grows. And the bigger it grows, the more it catches.